Some email providers filter messages based on content, subject line, or the sender's address and may put your email into the a bulk or junk mail folder. Please make sure @marineparents.com is on your "approved sender" list or "whitelist" and/or in your "address book." Occasionally an ISP will institute mail controls that block your email completely without your knowledge. We often do not even receive notice of such a block. The only solution to this problem is for you to be aware what triggers your ISPs blockage and make sure they understand you want to receive our email. 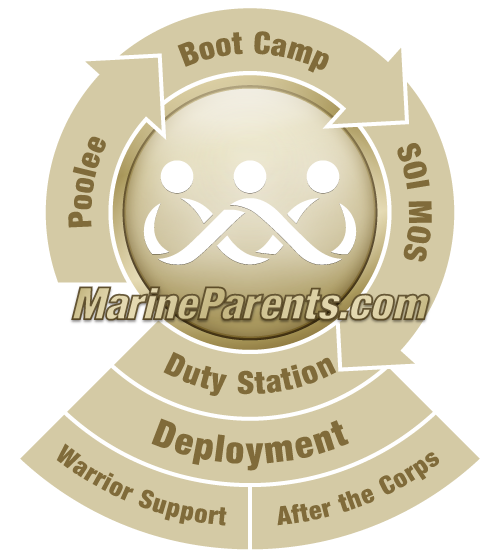 Type @marineparents.com and click OK.